It is quite rare for me to say that a certain product has brought me and Gerd closer together. In fact, I can't think of any other products off the top of my head that have brought us closer together the way Grips and Fiona have - both in a figurative and literal manner. We both first discovered the Skintec products Grips and Fiona during the special screening of Les Misérables at the Mall of Asia a few weeks ago and since then, we've been even more inseparable than usual. Before Grips, Gerd would never let me touch his hair. Ever. Plus, he'd get really, really, really cranky whenever it rained and we didn't have an umbrella coz then his hair would be messed up for the rest of the day. After Grips, however, I have noticed that Gerd finally lets me touch his hair. This is a big deal to me coz I like playing with guys' hair. And the best part is that it doesn't get messed up; it can even hold in the wind and under the rain. Yup. Grips is waterproof - believe it! 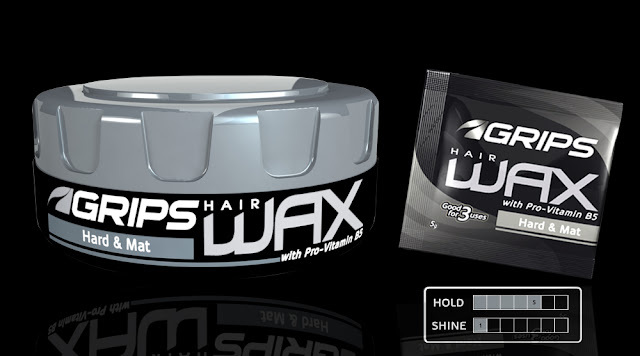 For the quality that Skintec provides, Grips is also much more affordable compared to other wax brands in the market. There are three different versions of Grips for the ultimate hair staying power: Grips Clay FX, Grips Hair Gel, and Grips Hair Wax. 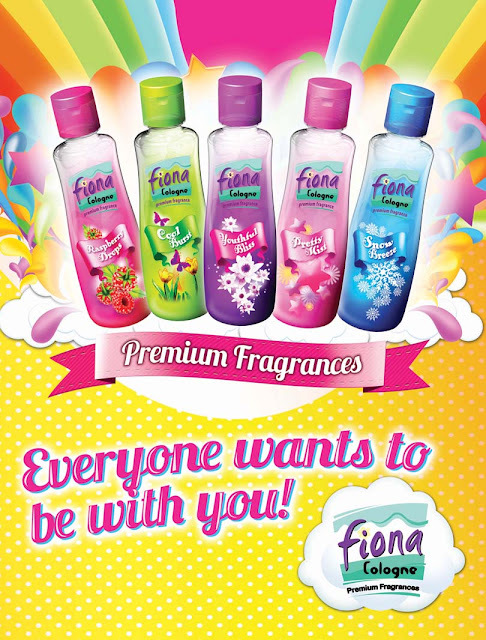 As for me, well, I was able to try out the different fragrances of Fiona cologne. There are a lot of different variants of Fiona cologne out there, but my current favorite is Ice Glacier. Why? Super cheesy pictures Angel! lalo na yung last photo :)) ahahha.